The PyeongChang 2018 Winter Olympics cost an average of $10 million per hour according to the Korea Times Daily, lamenting that the Games’ main stadium will be demolished after the Games. 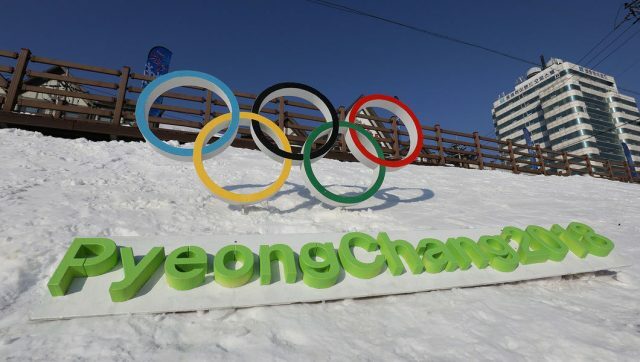 The article continues: “Korea has spent $13 billion dollars to host the 2018 PyeongChang Winter Olympics including $1.5 billion in erecting state-of-the-art stadia used for the 17-day sporting event… But after the Olympics many of the shiny new stadia will be left unused, becoming costly burdens to the host cities to maintain. Just the PyeongChang Olympic stadium alone cost $109 million to build.